Amazon Filters is a leading supplier of bespoke skid mounted filtration solutions for process control, building services and municipal water treatment facilities for flow rates up to and exceeding 100 m3 per hour. 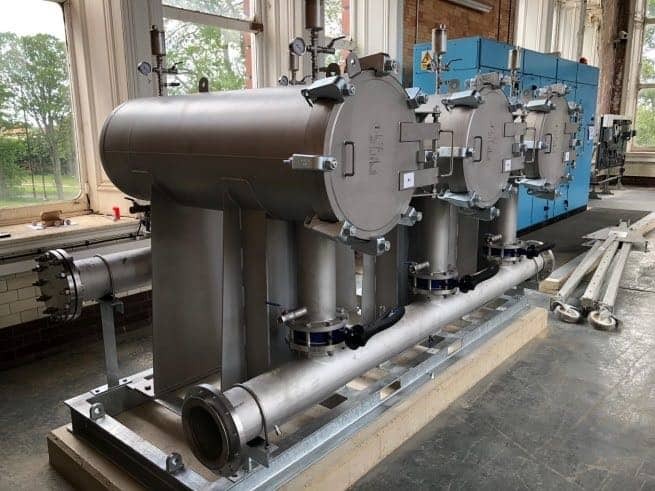 As one of Europe’s leading manufacturers of process filtration systems – Amazon Filters has an excellent track record of supplying static and mobile skid mounted filtration systems for the filtration of purified and process water, for desalination plants and for municipal water supply. 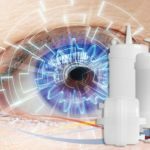 Drawing upon in-depth understanding and knowledge of the wide range of water treatment processes, Amazon Filters experts are able to work closely with clients to ascertain critical project parameters including contaminants to be removed, water throughput, serviceability requirements and installation space restrictions. 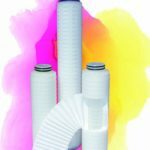 Using modular filter cartridges and housings, Amazon Filters is able to provide filtration systems that offers enormous flexibility and which can be supplied at relatively short notice. 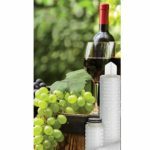 Drawing upon its proprietary SupaPore and SupaPleat pleated and SupaSpun depth filter technologies, Amazon Filters skid mounted filtration systems offer longer life and greater throughputs than competitive systems. In addition, the skid mounted filtration solutions from Amazon Filters enable the use of smaller systems lowering operating costs and for new installations can also provide savings on capital costs. 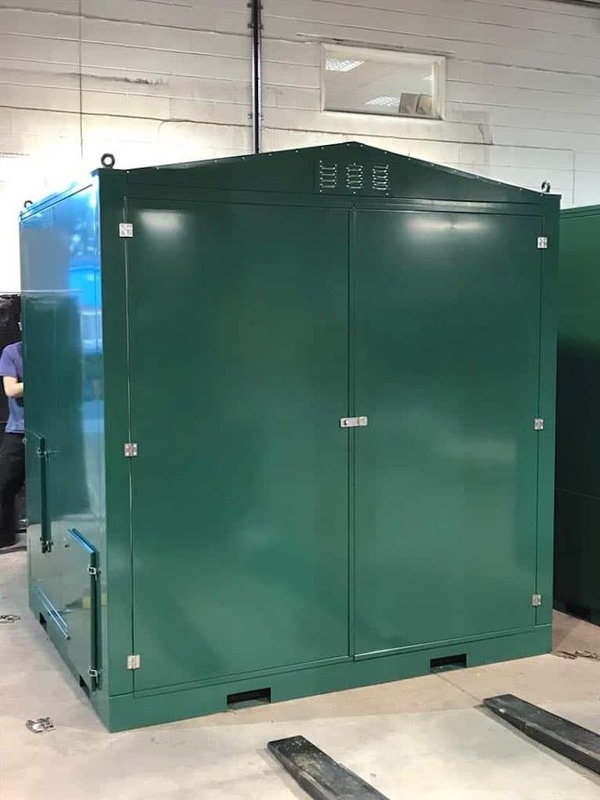 For further information on a bespoke skid or container-based filtration system to safeguard your water treatment process please visit here or contact Amazon Filters on +44-(0)1276-670600 / [email protected].